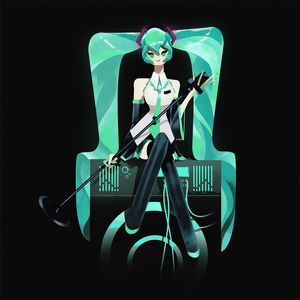 Hatsune Miku, the world famous virtual singer from Japan, is pursuing her exciting journey from vocal synthesizer software to beloved collaboratively constructed cyber celebrity, with a growing user community across the world. 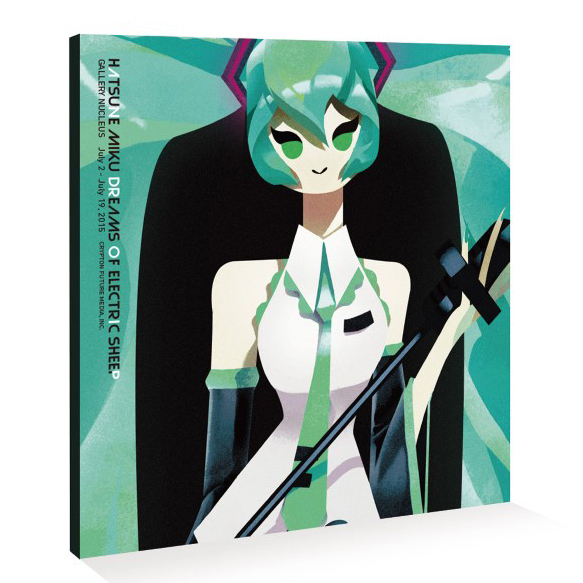 She is also often called a global icon or 'hub', because the culture around her encourages a worldwide creative community to produce and share Miku-related contents and artworks. 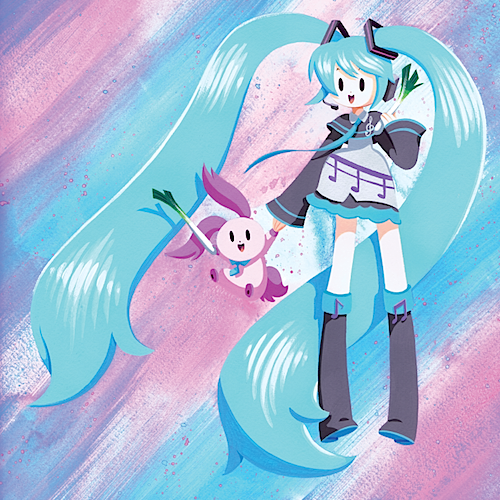 Crypton Future Media, INC., the creators of Hatsune Miku, has partnered with Gallery Nucleus to present an exciting line-up of original art, featuring the blue-haired virtual virtuosa and her futuristic universe. 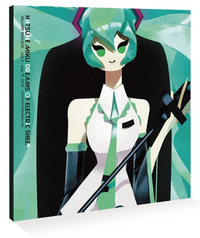 A wide range of artists will present their own artistic visions of Miku in a variety of styles. A collision of worlds that will no doubt surprise her fans and intrigue all art lovers! Due to the nearby construction, parking can now be found in nearby structures as indicated with yellow stars on the map.